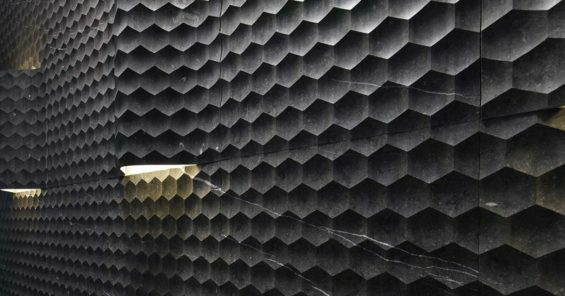 Lithos Design was among the first companies to introduce the concept of industrial stone design and it is known across the world for its innovative top-quality products entirely Made in Italy. HD Expo 2017 has been an “interesting first experience” for Lithos Design, as says Alberto Bevilacqua, Managing Director. As a matter of fact, the IC4HD area was visited by important architects, designers and professionals of the hospitality sector. This thanks to the excellent position on the two main corridors, and to the intense promotional activities prior and during the show.